If you can’t remember the last time you had your air conditioning system inspected, it’s a good idea to schedule one, especially if you live in an area near the beach. 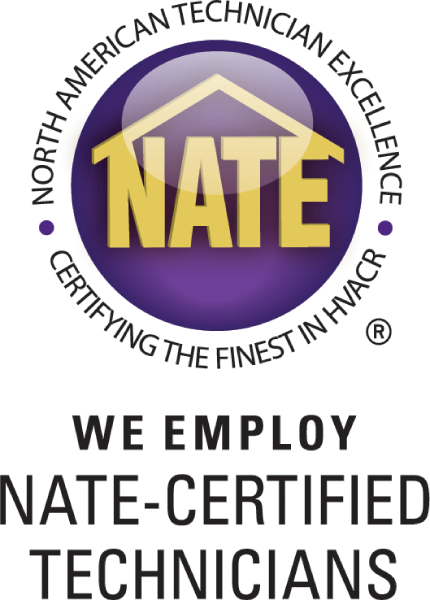 As a company that performs professional AC repair in Atlantic Beach, as well as AC repair in Ponte Vedra Beach, we understand the local climate in northeast Florida and the effects beachside living can have on your air conditioning system. While manufacturers usually recommend a professional AC inspection once per year, it’s recommended that AC units be checked out twice per year for those who live near the ocean. The humidity in Florida combined with the warm temperatures require longer periods of AC use, often year-round. This extended use can put an additional strain on your AC and affect its performance. Humidity invites the growth of mold and mildew, as well as increased pollen levels in the home. An AC that is working properly helps control the humidity and keep your home cool. However, if the unit isn’t working properly, it will be forced to work harder to do its job, which shortens the service life of your air conditioning system. Mike Merritt Heating & Air Conditioning is a local, established, full-service repair professional. Our goal is to ensure 100 percent customer satisfaction for each and every repair, installation, or maintenance task we perform. Learn more about our services by browsing our website, or call today for more information or to schedule an inspection for your AC system.